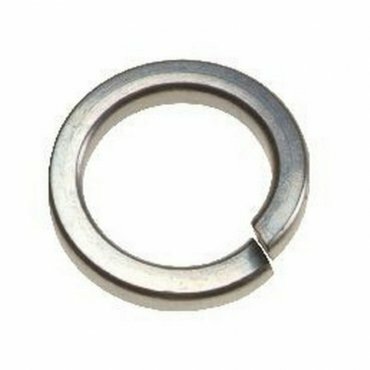 These washers are bright zinc plated for increased corrosion resistance. Ideal for all manner of bolting applications where movement or vibration may cause loosening. Typical examples would be engineering and machinery.